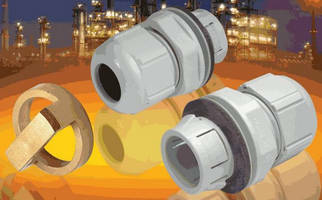 Cable Glands terminate MC electrical cables. 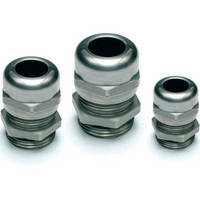 Stainless Steel Cable Glands are corrosion resistant. 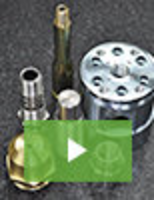 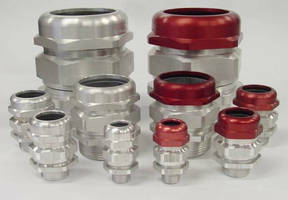 Cable Glands offer variable clamping ranges. 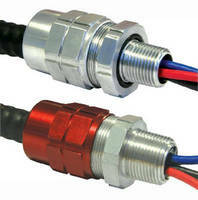 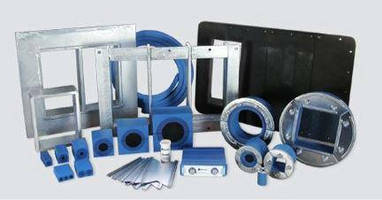 Cable Gland is designed for quick, simple installation. 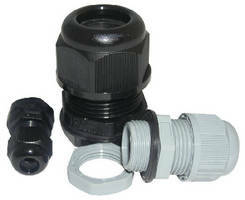 Liquid-Tight Strain Relief suits dry/wet/underwater uses. 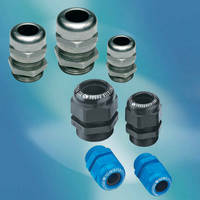 Spring-Energized Seal facilitates placement in solid glands.